CareerBreak People provides support, activities and guidance throughout an extended career break to help people maintain the confidence, skills and knowledge that will make life transitions easier. In life we are always learning, growing and developing. 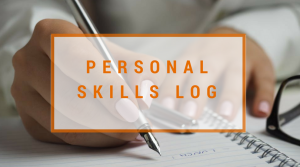 On a career break people are continually developing new skills. The key is to recognise this and seize the opportunities along the way. 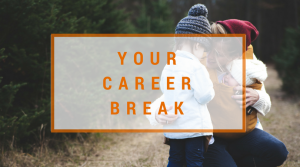 CareerBreak People are here to support you in your continued development and to help you maintain your motivation and confidence throughout your break. CareerBreak People was founded by Ronnie Cloke Browne who herself has had an extended career break after an initial career in engineering. 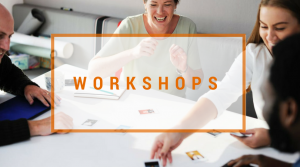 Building on her extended career break experiences and working with Sarah Reynolds of LifeForward Coaching who took much shorter career breaks, Ronnie has designed a framework within which she can help people to enjoy and make the most of their breaks. Before the break and as you start, CareerBreak People can help you prepare to leave work. During your break we offer a range of activities including a Pondero, Pilates for the Mind, talks series and regular keep in touch sessions. We can also help you earn whilst you keep in touch with our Fresh Pair of Eyes service. Towards the end of your break, using our own toolkits, we work with Life Coaches who can help you identify your goals and set a new direction. You will have developed many relevant non-technical skills which can be applied when you are ready to return to your career. We can provide risk free opportunities for you to hone your interview skills or presentation techniques. If your career was a technical one, we can help you to identify any additional training you may need and who the relevant people are to contact. We are not discipline specific and will work with you to get you in the starting blocks whatever your specialism or direction. We are looking for sponsors to be involved with us, if your company is interested please contact us ronnie@careerbreakpeople.co.uk or click here to read more about sponsorship. Please do contact us with your career break experiences, we would love to hear from you. 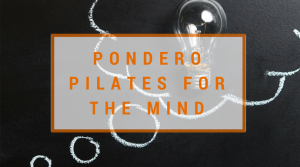 The Winchester Pilates for the Mind series has fed my desire to be in contact with the outside world, discuss issues with others, and opened my interest into topics I would not have looked into before. Every talk has been interesting and enlightening. Thanks to you & your brilliant CareerBreak People I really am getting back to work! I feel so fulfilled and stimulated and it’s all thanks to YOU! Looking after a young family can be all consuming and independent views on different subjects helped me to put important issues into perspective. LOVED this morning’s talk – great brain stretching scientific stuff! 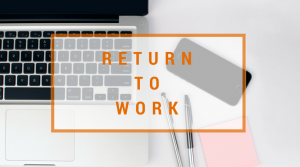 I really benefitted from the Return to Work workshop and have already passed on details to friends who are in a similar position. The Pilates for the Mind series certificate is a nice way to prove to my children that I still do use my brain. Many thanks for a thoroughly productive, positive and insightful session yesterday. I found it very rewarding. I’ve signed up to the Pilates for the Mind talks series. I began with just topics that I thought would be interesting, but I’ve now realised that the talks in which I didn’t think I’d be interested are actually those which are probably the most beneficial and potentially quite intriguing. I thoroughly enjoy the talks and actively find time to attend them in a week that is always ‘busy’. I genuinely feel that my knowledge of the wider world is increasing and expanding, and with it my confidence. 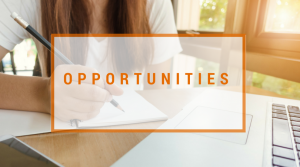 Whilst it would be easy to fall back into similar types of work, the workshop highlighted to me that this is a fantastic opportunity to do something different and perhaps more rewarding. I can’t thank Pondero and Ronnie enough for the stimulating, friendly, professional and fascinating talks. I have grown in confidence in my ability and have returned to study in London for a career change.